Every blogger and every website owner knows that there is nothing more exciting than writing that perfect post that will get people hooked on what you have to say. After all, we rarely write to entertain ourselves without the need to connect with other people. To reach dozens, hundreds, or even thousands of people all around the globe, you need to have at least one post or article that will resonate with your target audience. Writing a magnificent post that will go viral is not an easy task, but the outcome is well worth the effort. If you are interested in writing such a post at least once during your blogging career, you should heed some tips that might make your wish come true. There are a few things you can do, even before you begin the process of writing, which will help you come up with a post that people would want to read. Some of the tips may seem obvious and unimportant but remember – the smallest things can make the biggest change. If there is one thing you should understand right here and now, it's that your readers can spot a fake writing tone from miles away. 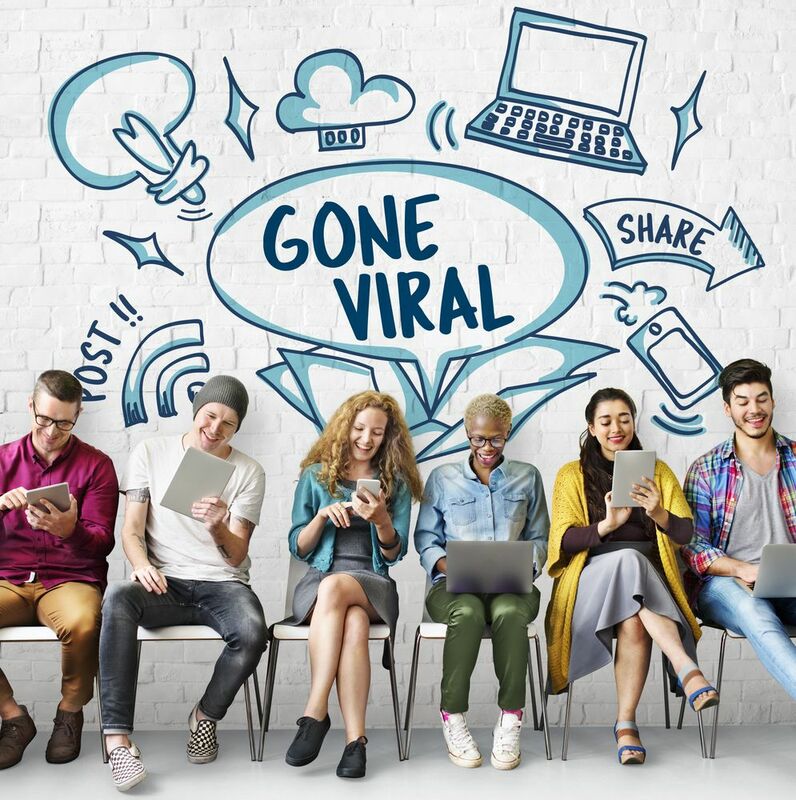 If you write about something simply because it might go viral and without caring about the matter yourself, your chances of writing a heartfelt post are slim. So write about what you think and care about – and you are halfway to getting the right kind of content. A crucial thing if you want readers to share your post with others. You have to know what you’re talking about and form a clear opinion on the subject before you even start the process of writing. Don’t rush into writing the first thing that pops into your head: do your research, explore the niche you’re interested in and become an expert in it. This way, you will be able to say something new and intelligent about a subject that has already been discussed in the media and still catch the readers’ attention. Once you write the post and you make sure that it has a unique point of view that you manage to express coherently, you can move on to the finishing touches. First of all, you have to choose an appropriate headline. Think about the type of title that might get you interested, and make sure to intrigue the reader with something catchy that will encourage readers to check out the full article. Also, if you use photos, pictures, or even videos to make your point – your message will get through to the readers much faster. There is no shame in making sure your article gets to the right people, but you have to be subtle about your techniques so as not to scare readers away with over-eagerness. Make sure that your post or article is SEO friendly, so it would appear higher up on every search engine. Also, you can form business connections with people in the niche you’re trying to enter, so as to convince them to recommend your post on their blogs\ websites \ social accounts. Be creative, and think of ways to convince people that they should read your post without being too obvious. There is a lot to consider when you want to write the ultimate viral post, but at the end of the day, what matters is your sincerity, your passion, and your creativity. When you think about the various venues that might be appropriate to promote your post, you should think out of the box. Pick out websites that have a lot of traffic themselves with little connection to your content, but at the same time – make sure that it has the same target audience as you. Have you thought about various gaming or online gambling venues? Those casino online websites can do much more than grant you access to casino games. More often than not, the gambling venues have a blog section that allows people to catch-up on new things that happen in the industry. As the gambling community is quite diverse, you might connect with more people than you could have thought possible. And while you’re at it, you can have fun and gamble to your heart’s desire! So think about this when you write your post and don’t rest till you get what you want.